You have a calling and a purpose; I have insights and answers. Sign up to learn the language of astrology with a free video course. When Debra Silverman was just 20 years old, she met an astrologer who blew her mind and changed her world forever. She had officially been introduced to the world of Astrology. It was then that she realized the stars in her own world had aligned just right, and she had found her life’s purpose. 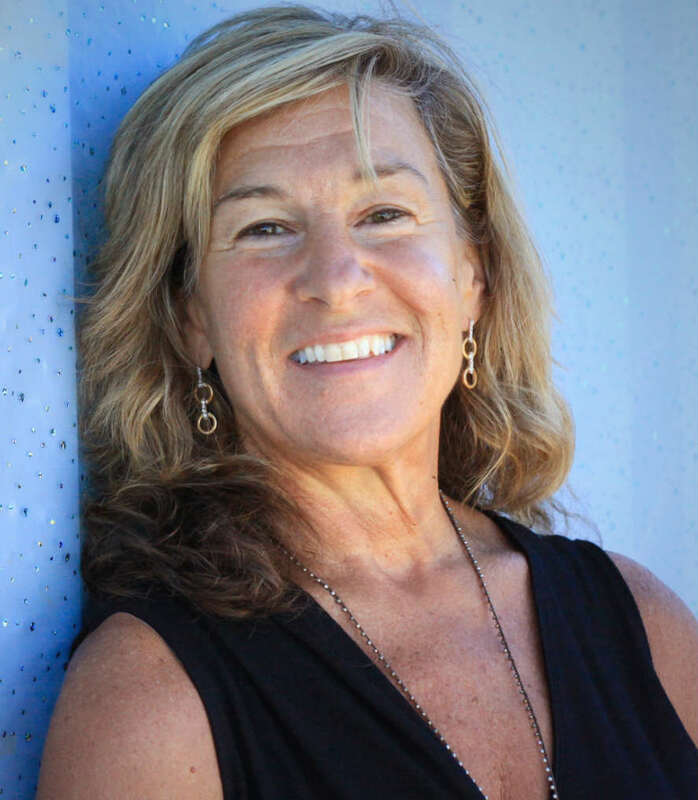 Over the past 40 years of professional experience and private practice, she has specialized in helping thousands of individuals achieve emotional health and wisdom based on their unique personality and the four elements: water, air earth, and fire. Her work with families, individuals, and couples has her standing out in a sea of therapists and coaches. She shares her knowledge through her own radio show, called Tell Me A Story, which airs each Tuesday online, and by writing columns for various magazines. She has also taught at the internationally renowned Esalen Institute. Her work has taken her around the globe, practicing and lecturing in places like New York, Los Angeles, London, Vancouver, Seattle and Boulder, Colorado, where she now lives. Tune in to her Radio Show here! When she’s not helping you with your emotional health, she’s working on her own well-being. A self-proclaimed “yoga maniac,” Debra loves being with her 25-year old son, meeting new people, and bringing everyone together. Her life’s work is to bring hope to the children.